Update: Dharampal Gujjar set his own new world record by clearing 200 meters in 46.74 seconds at the 35th National Masters athletic championship held in Coimbatore, on 26th Feb 2014. When it's about love, it is said age doesn't matter. But would you associate the same with sports like marathon with ages 100+. It is said, you need will, strong determination and consistency in your work to keep going and keep moving. Exactly these are the key ingredients in the life of 116 year old Dharampal Gujjar who still can run marathon and is fit and healthy, where no one at this age could be. The 6 feet tall Gujjar credits his balanced diet and his own prepared chatni (out of herbs) for his longevity and healthy body. 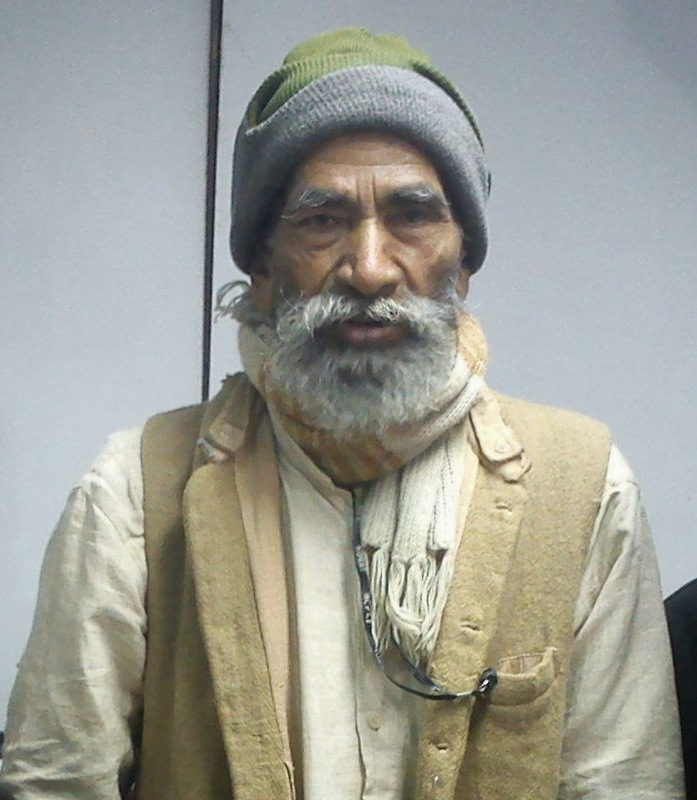 Dharampal hails from Gudha village in meerut district, Uttar Pradesh. The man who has seen three centuries has been running in all the marathons conducted for the age groups 80+s. He has won many of the marathons and is still wishing to break many more records. His only wish left is to break the record of Fauja Singh (101 year old) of 10km marathon. If age is considered and his claims supported by his Pan Card and Voter card believed true, he is undoubtedly becomes the oldest person alive in the world. The recent oldest person Salustiano Sanchez 112 years died recently, September this year in New York and the other a Japanese woman 115 years old Misao Okawa is still alive.